If You Use Same Apple ID on the Two iPhones, Sync Them! (1) Open Settings on your iPhone. (2) Go to Messages. If iMessage is not set to the "on" position, turn it on. Underneath, it should say "Send & Recieve." Tap on that. (3) From here, you can select the email address and phone number of the account that you want to sync to your iPhone. When it syncs, your iMessages should be the same across you devices. 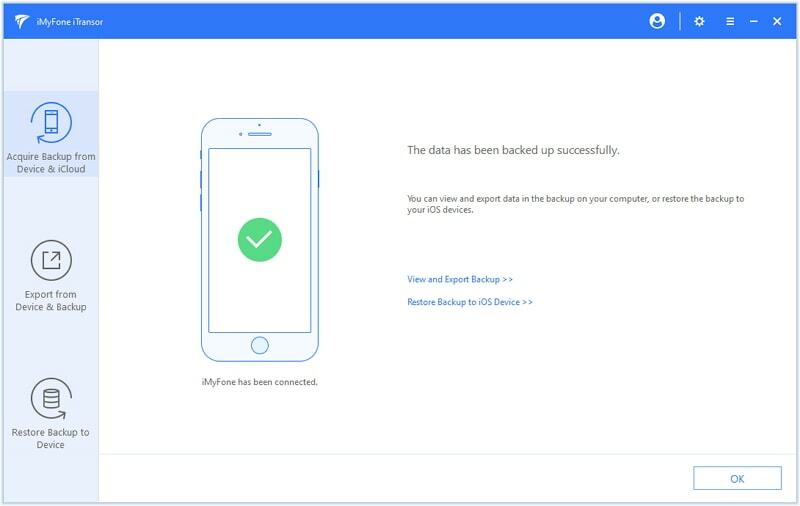 You can also just back up your old device to iTunes or iCloud, and after that restore the backup to your new iPhone using these applications provided by Apple. This method is free, but it is a little cumbersome, especially since you're just trying to transfer iMessages to new iPhone. Anyway, check how to Transfer content from your previous iOS device to your new iPhone, iPad, or iPod touch. 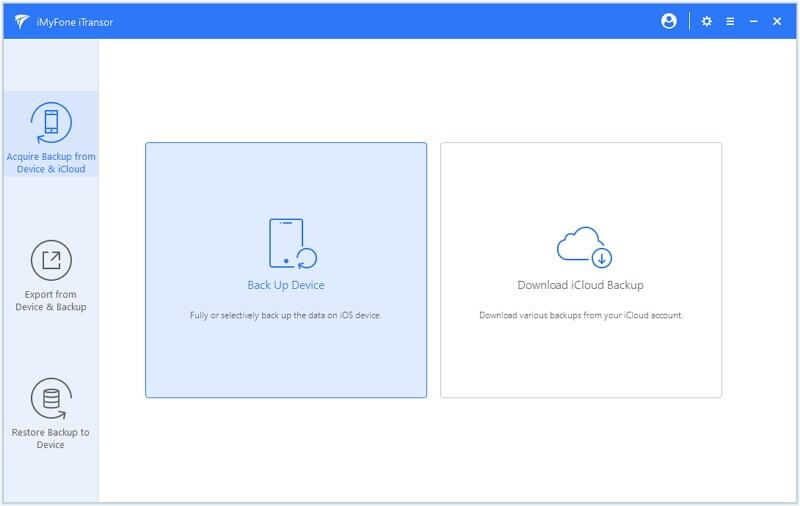 Make backups and store then anywhere you want, both on your computer and even on an external hard drive. 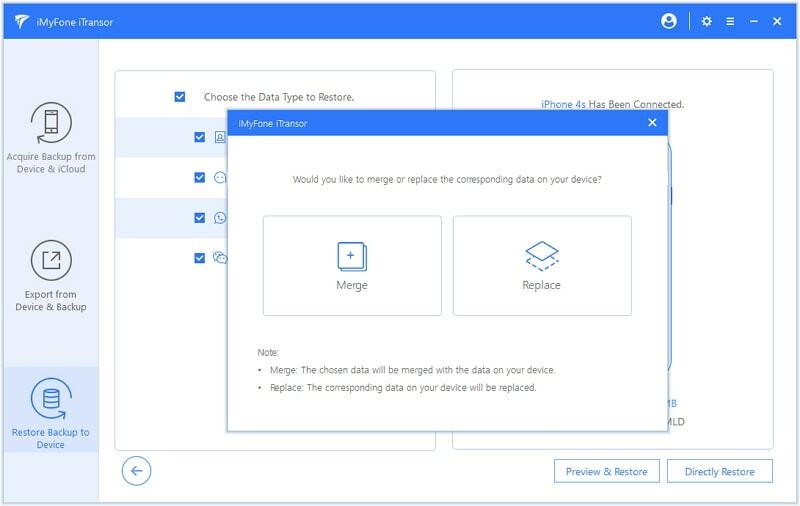 Extract data from your backups and restore the backup data selectively. You can transfer just your iMessages and nothing else, so it can save you time and space. You don't need a network connection to back up and restore. 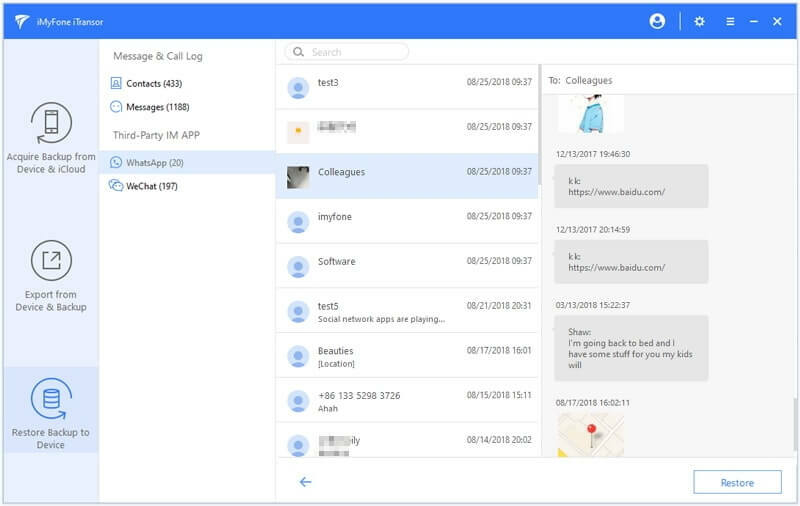 It is easy to use with multiple devices and iOS versions, even the latest iPhone and iOS 12. (1) Plug your old iPhone into your computer and launch D-Port Pro. (2) Click where it says Acquire Backup from Device & iCloud on the sidebar of the main screen. Click Back Up Device. (3) Select Messages from the data types and click where it says Back Up. Don't unplug your phone until it is done backing up. (4) Now unplug your old iPhone and plug in your new one. 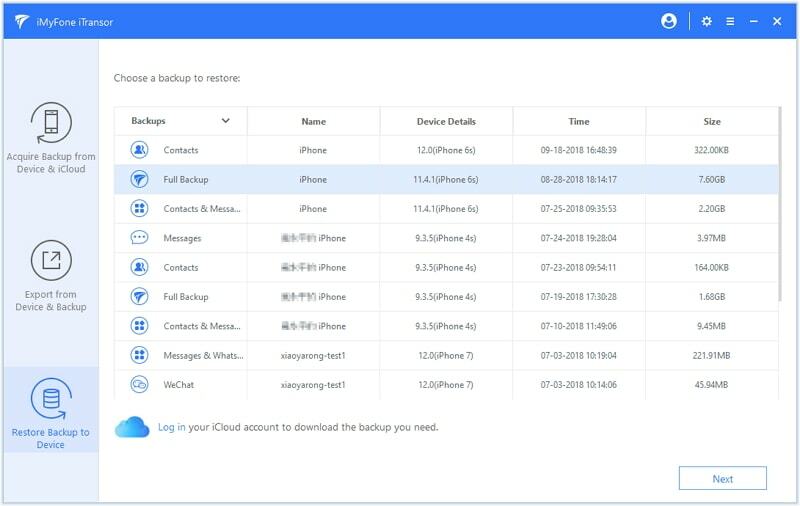 (5) Click where it says Restore Backup to Device, then select the Messages backup you made according to the above steps. 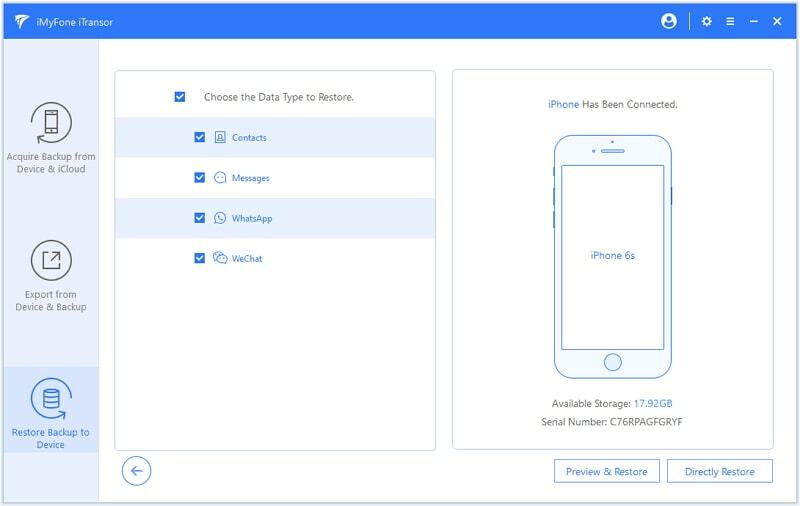 (6) Click Next and iMyFone iTransor will require you to select Preview & Restore or Directly Restore before restoring the messages backup. (7) If you want to the program to scan the messages backup and preview all your messages, of course including iMessages in it you need to select Preview & Restore. If you are sure to restore the messages, click Restore button. (8) Select Preview & Restore or Directly Restore and wait while the process finishes. Don't unplug your device until the partial backup is restored. As you can see, transferring your messages to new iPhone can be really easy and you have a variety of tools to choose from. If you want to transfer your messages selectively, though (and nothing else), or you don't have a network connection, then using iMyFone iTransor (iOS 12 supported) is a good idea.